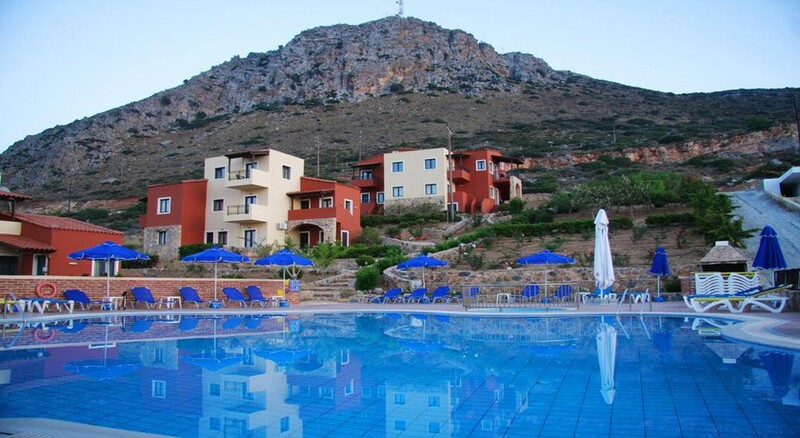 Situated in the popular Kato Gouves area of Crete, the Diogenis Palace (Ex Lyda Beach) is a family friendly hotel that has a range of facilities so you can kick back and relax during your stay. This includes a swimming pool, kid’s pool and a terrace for soaking up the sun. You will also find a restaurant that serves a variety of local and international dishes while there is a pool side bar and Greek nights are held on Saturday nights. The property is nearby to several tourist sites including the Cretaquarium Thalassocosmos, Acqua Plus Waterpark and the lively Hersonissos Town. 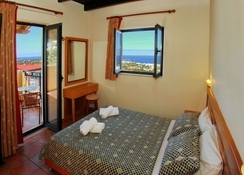 The Diogenis Palace (Ex Lyda Beach) is suited for all travelling parties who want a holiday in Crete. 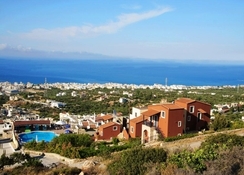 The Driades Apartments are on the Greek island of Crete and are only a 20-minute walk away from the town of Hersonissos. The Acqua Plus Water Park is 2.7 miles away while the Crete Golf Course is 3.3 miles from the property. The nearest beach which has a range of water sports on offer is 1.4 miles away and the Heraklion International Airport is 13 miles from the apartments. There are three room types on offer at the complex. Maisonette Apartments sleep up to three people while a Superior Studio has room for two to three people. One-Bedroom Apartments have capacity for four people and also provide more space. All the apartments at the property have a kitchenette with a fridge, tea and coffee making facilities and cooking hobs while they also come with a furnished balcony. 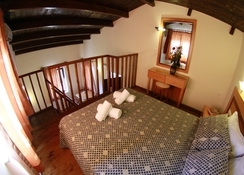 The Superior Studio and One-Bedroom Apartments can accommodate a cot or extra bed. 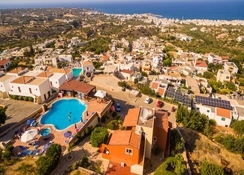 These apartments have a kitchenette with everything you need to prepare meals and there is also an a la carte restaurant on-site that has Greek and international food. The pool has a snack bar and also hosts a BBQ on a weekly basis. There is a swimming pool at the Driades Apartments as well as sun loungers. The local area has a wide variety of bars or you can head to the nearby beach and enjoy a selection of water sports such as water skiing and windsurfing. If you want an active excursion then the Crete Golf Course is just a few miles away or you can head to the Acqua Plus Water Park which is also nearby. The local area also has facilities for go carting or you can hike in the hills too.